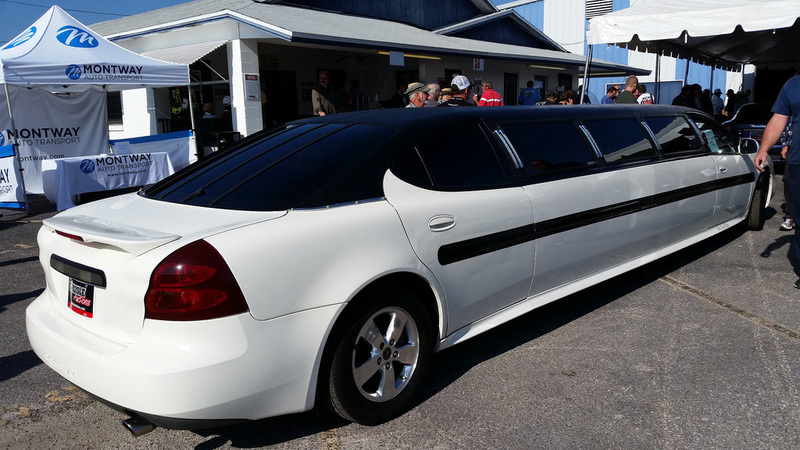 HOW TO BOOK A LIMOUSINE SERVICE IN BURLESON, TEXAS. Too much, too big, but we can handle it. Burleson truly has the best of both worlds. A suburb of Fort Worth and a part of the Dallas metro area. Its geographic location is one of the best for seasonal events and for events over all, period! There's always something going on 52 weekends out of the year. The list is simply too long and diverse to breakdown. In a metro area of 8 million people and over 50 cities pasted together DFW rivals even Los Angeles, New York, and Chicago for seasonal events. These are just the tip of the iceberg there is such a multitude of seasonal events to pick from. Please keep in mind that we're not counting the other 48 cities in the metro and their events as well! 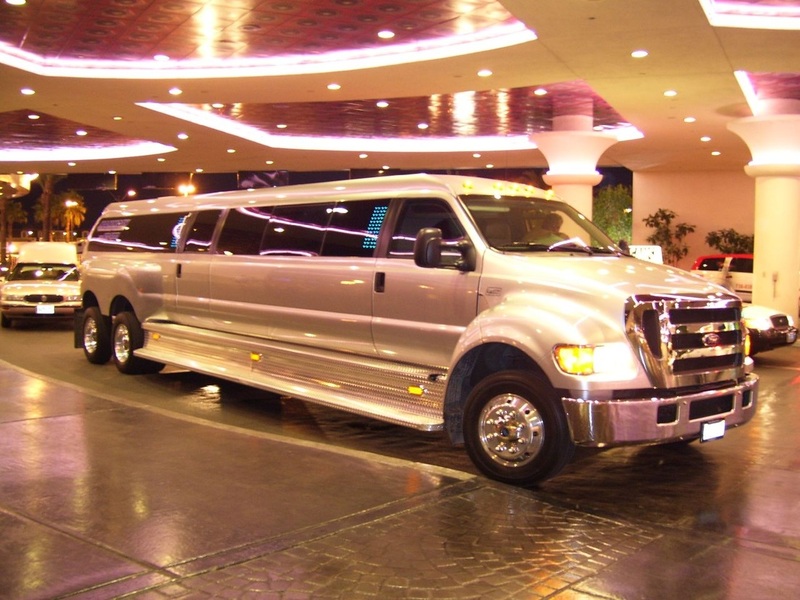 Burleson Limousine can cater to any of the above at any time you request. 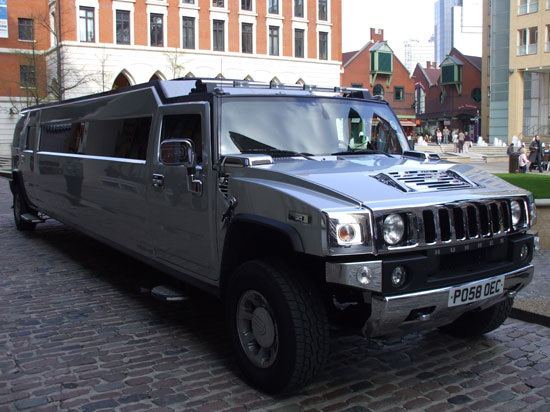 We have a great fleet of limos, party buses, and executive cars available today for your next seasonal booking.